It is weird to think that at 10pm last night we had only just spent 24 hours in Italy. 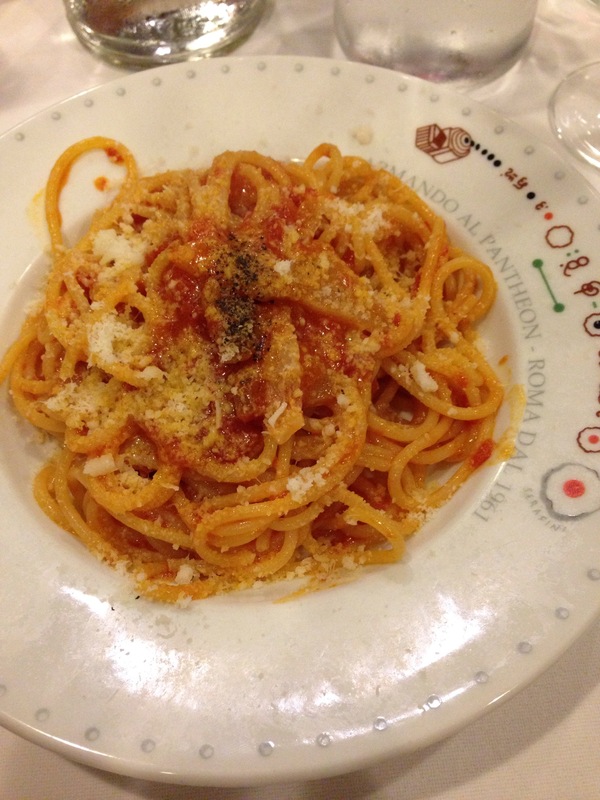 After arriving late into Rome we left early to drive to Montalcino. 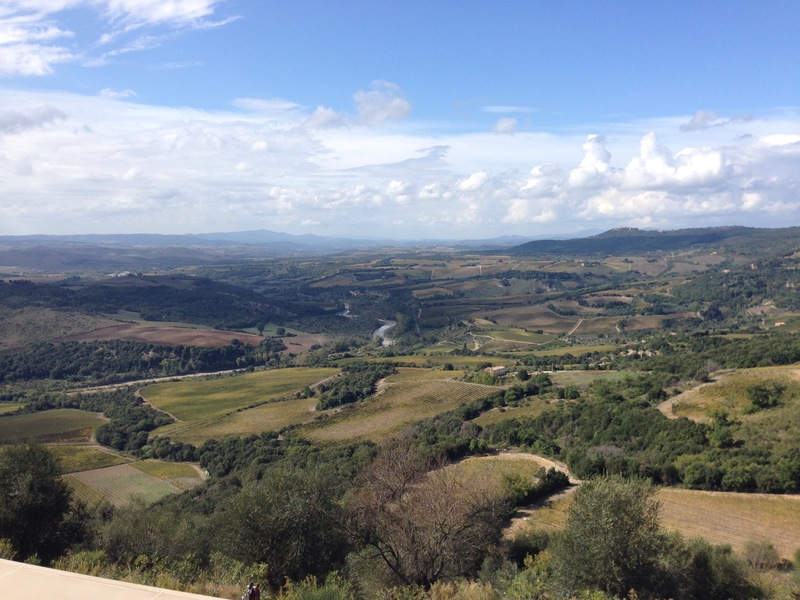 It doesn’t matter how many times you come to Montalcino, it is still alway so breathtaking. Each curve in the road presents another fantastic view of the valley below. 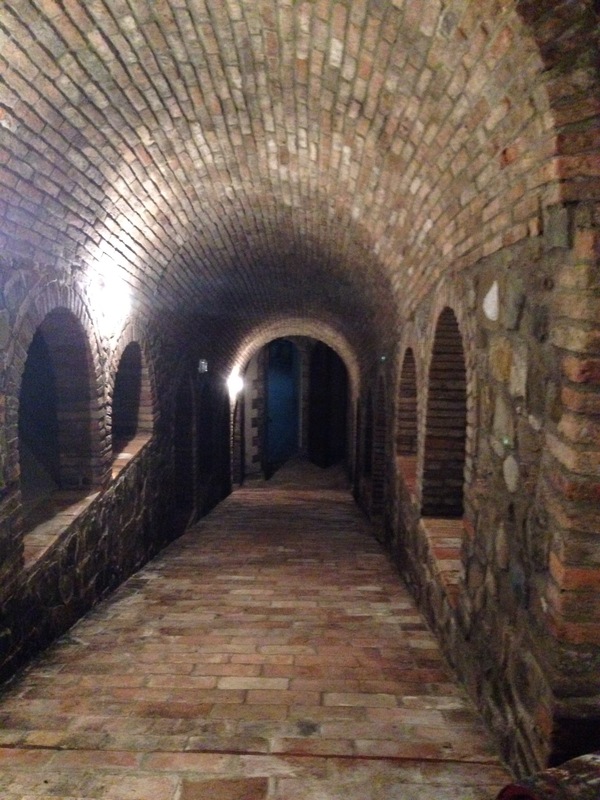 We arrived in Montalcino at lunchtime and after a quick plate of pasta we headed to Pieve Santa Restituta, the Gaja’s family winery in Montalcino. This historic estate has been transformed into a modern masterpiece with a barrel room and winery that blends in with the environment. 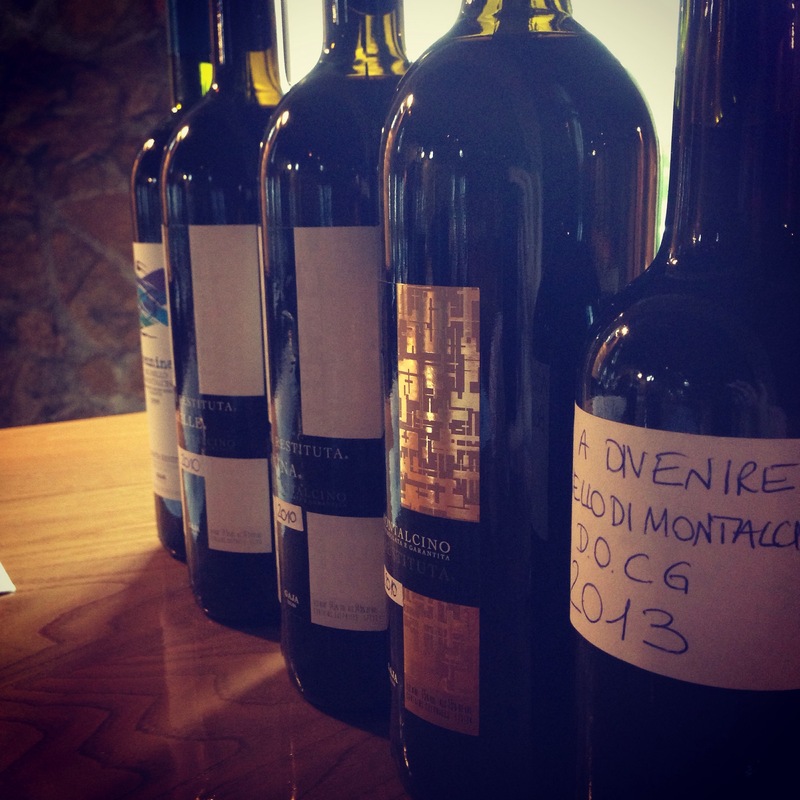 After a tour we sat down and tried all the 2010 Brunello plus a sneak preview of the 2013. Whilst the 2013 was still quite young, the 2010 across the board presented well and there will be three Brunello from this estate worth buying in 2010. Just a word of advice, like 2010 Barolo: buy as much 2010 Brunello as you can afford. What a magical year. 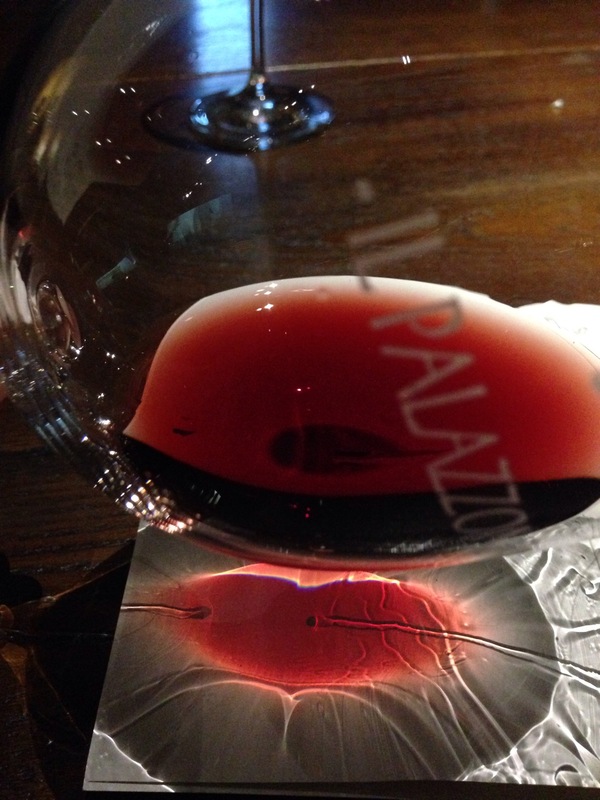 After finishing at Gaja, we then headed to our favorite estate in Montalcino, Il Palazzone. 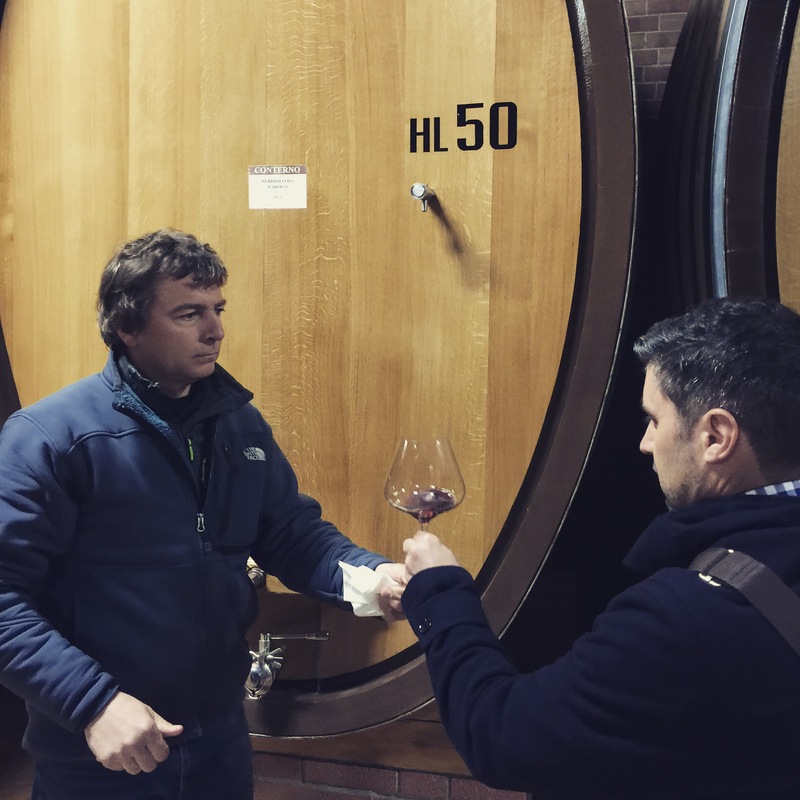 I have written so much on Laura and Marco from Il Palazzone that it is a given for those that read this blog, know how much I love them and their wines. A visit to their estate is always a great way to preview upcoming releases and I already know the vintages I am going to buy going forward. One wine that I have gone large on is their 2010 Brunello which will be shipped around March/April next year. I have bought bottles, magnums and doubles magnums of this majestic wine. For me it is easily the best wine Il Palazzone has made and one of the best Brunello I have tried in a long time. My advice is that as soon as you see this in Oz next year, buy as demand will far outlay supply. 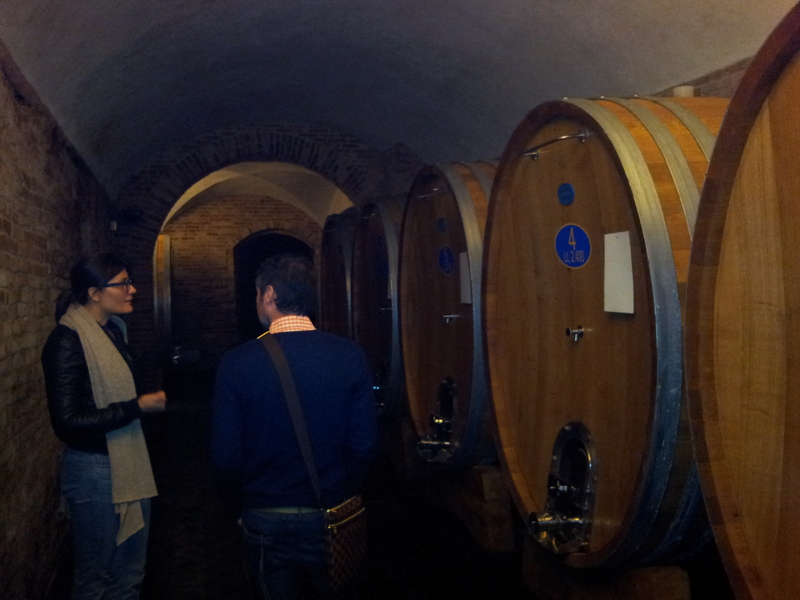 One more (big) appointment today in Montalcino before heading to Florence this afternoon. Well after the usual 30 hours of flying we arrived at our hotel in Roma at 10pm. 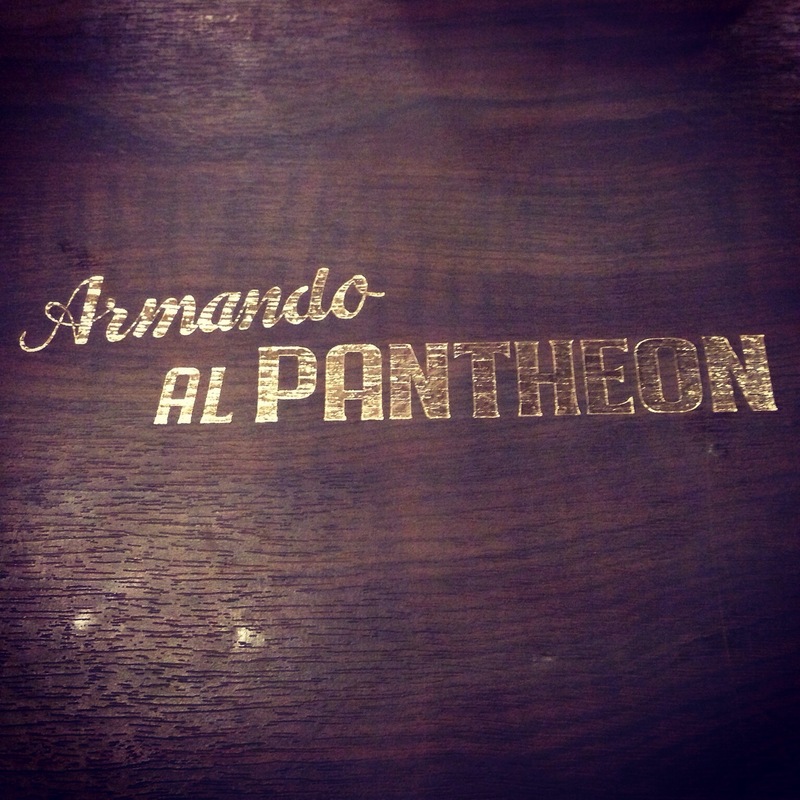 By 10.30pm we were sitting at my favorite restaurant, Armando al Pantheon enjoying half a bottle of Vino Nobile and a plate of Spaghetti All’Amatriciana. The perfect way to end a long day traveling to Italy. 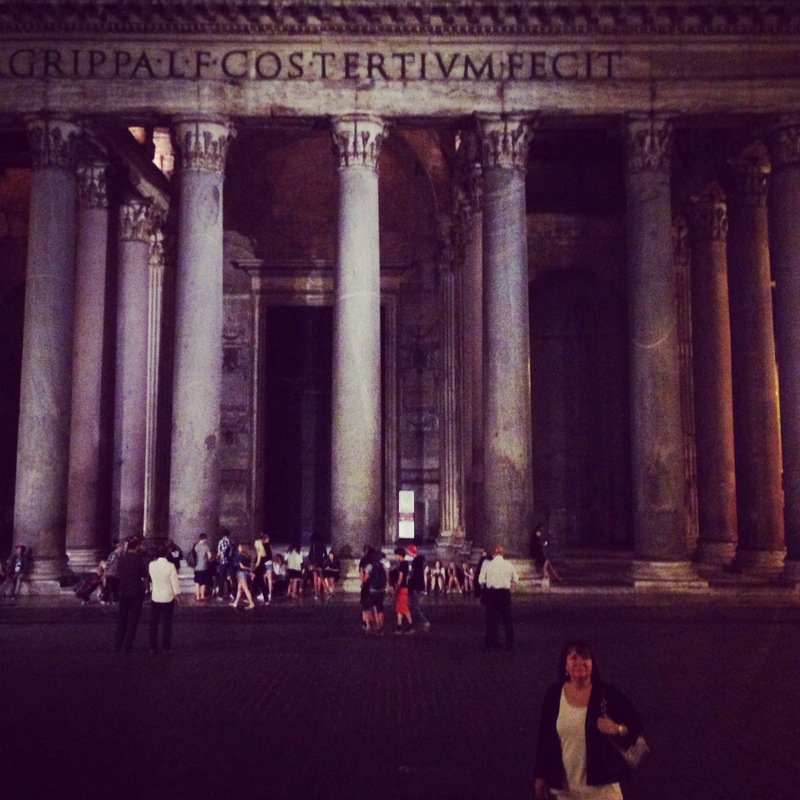 As always it is great to see the Pantheon. Tomorrow we are off early, firstly to visit Angelo Gaja’s Montalcino winery , Pieve Santa Restituta and then to Il Palazzone for a tasting of the upcoming vintages and dinner. 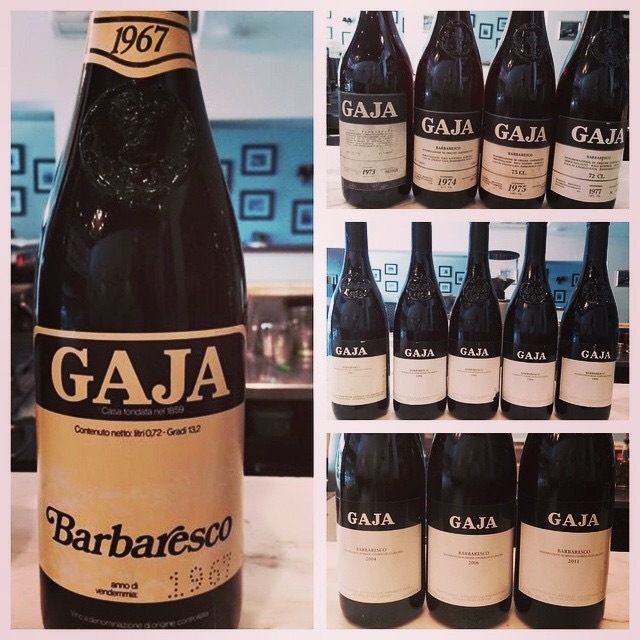 On September the 20th of September, I will be hosting at Scopri ‘best of barbaresco’ featuring 7 back vintage wines from Gaja and Bruno Giacosa. It should be an amazing night with the dinner already sold out. Even though this dinner is sold out, over the course of the next few months, I will be hosting these themed dinners at Scopri which aim to educate and fascinate those who attend on just how great Italian wines can be. The dinners are limited to a maximum of ten people and it should be a blast! Bruno Giacosa, a man of few words but eloquent talent, practices an extremely simple philosophy based on the respect of traditions both in the vineyard and in the cellar. 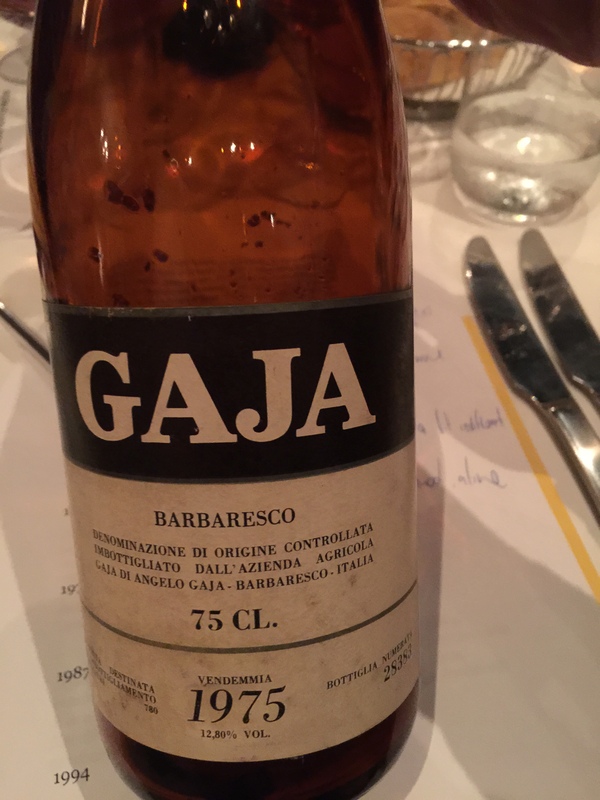 Giacosa brings out a richness of flavor and an intensity of character to produce wines of meditation. In addition to Bartolo Mascarello, and Giacomo Conterno, the Giacosa estate is the most respected producer of traditional style Barolo. 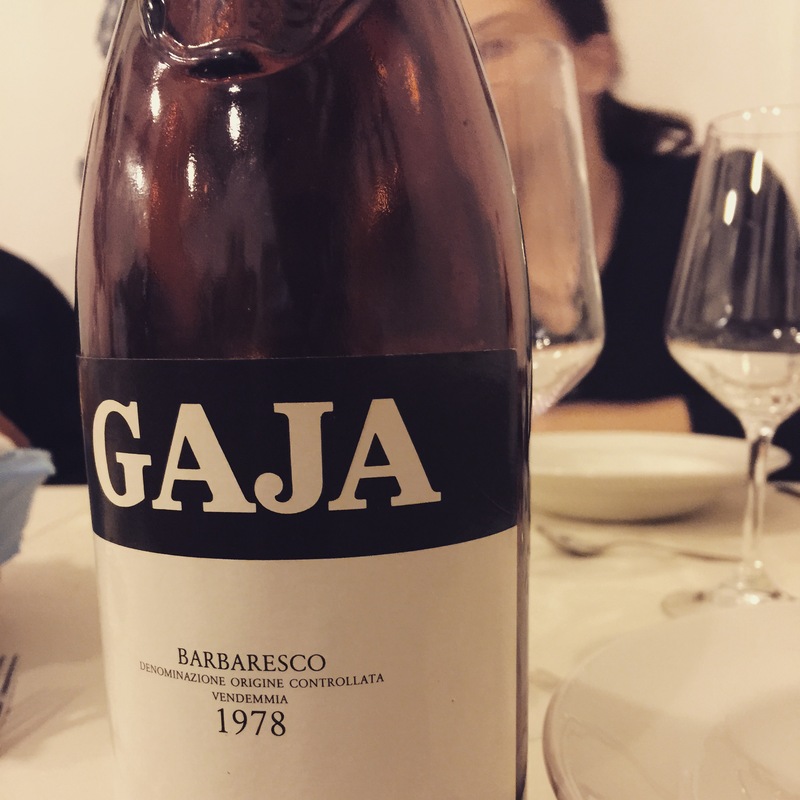 Gaja’s 1997 Barbaresco is undoubtedly the finest he has yet made. An exquisite effort, it boasts a dense ruby/purple color in addition to an extraordinary nose of black cherry liqueur, smoke, licorice, mineral, and floral aromas. 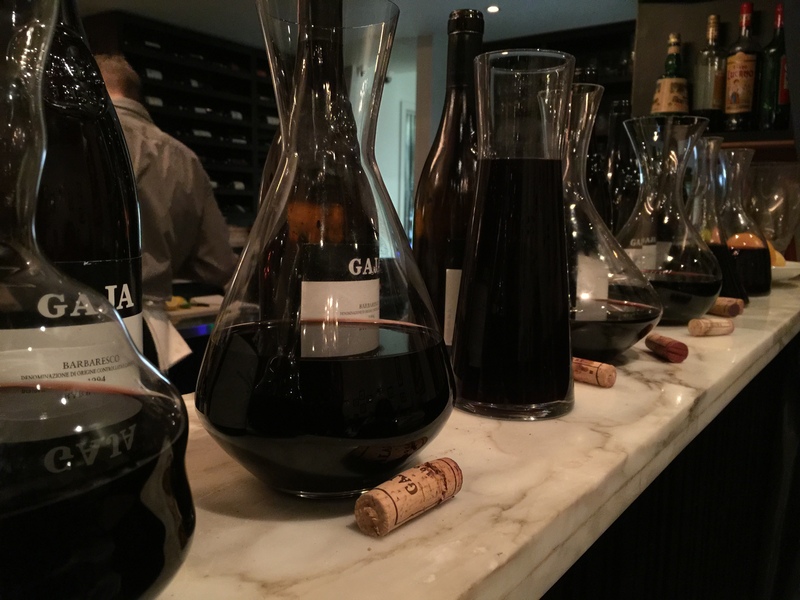 The wine is full-bodied, opulent, and loaded with fruit. Despite its precocious nature, there is abundant tannin, and thus 3-4 years of cellaring is required. It should age effortlessly for 25 years. Piemonte wine night:… and the wine of the night is? Last night my wine group headed to Scopri for dinner with all wines from the Piemonte region. There were some great wines in the line up including the 1998 Bruno Giacosa Barolo Falletto which looked amazing. 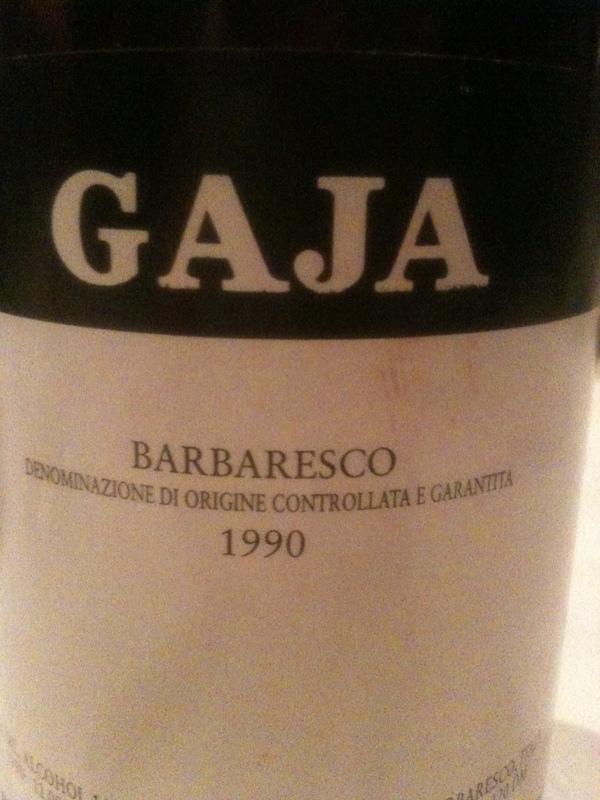 However the best wine hands down was the 1990 Gaja Barbaresco. Amazing wine, with years and years still ahead of it. Again the food was fantastic and overal, a very enjoyable night. 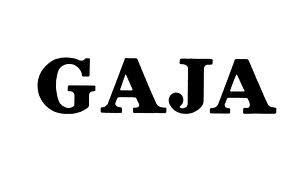 Thanks also to Chris Hammer for bringing along the Gaja.